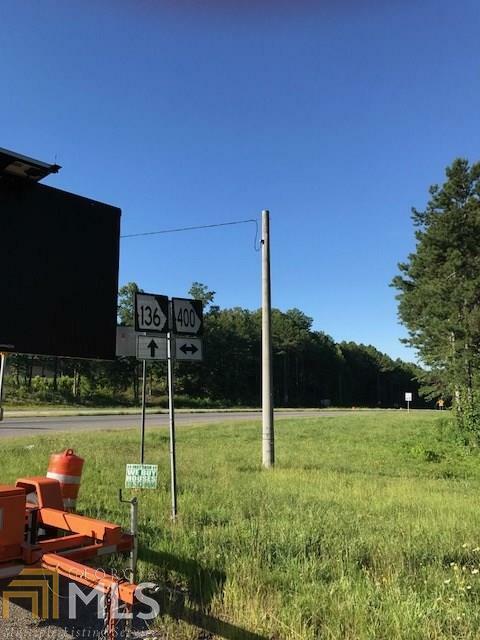 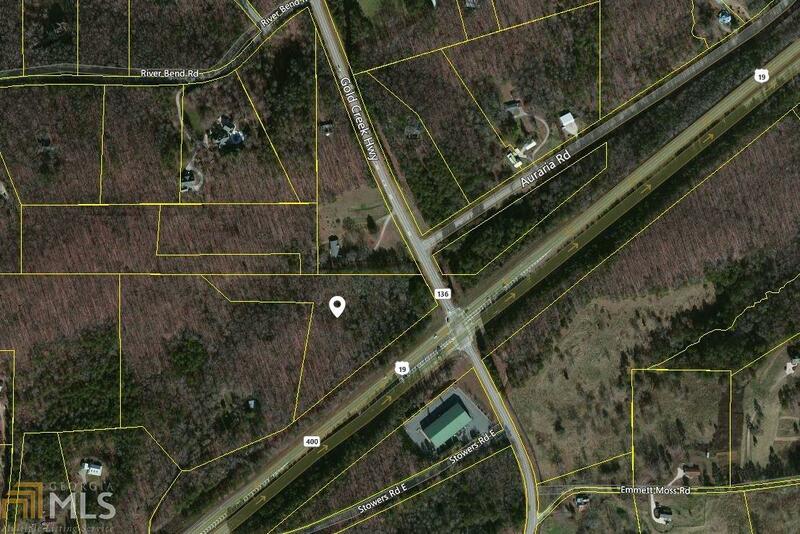 Great property on Ga. Hwy 400 and corner of Hwy 136. 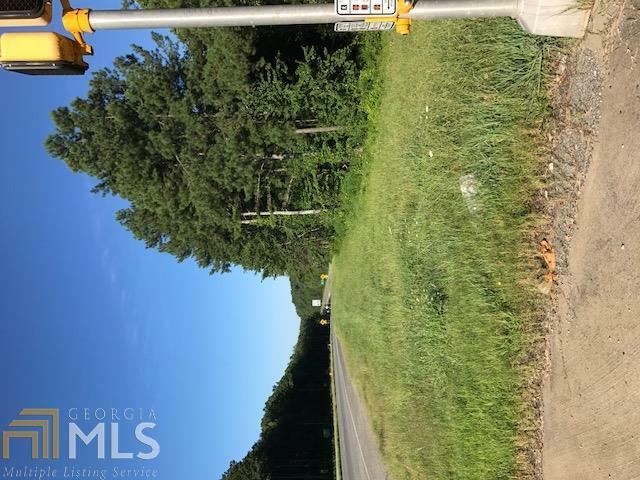 Can be assembled with 5 acres next door on Hwy 136 for a nice 15 acre tract. 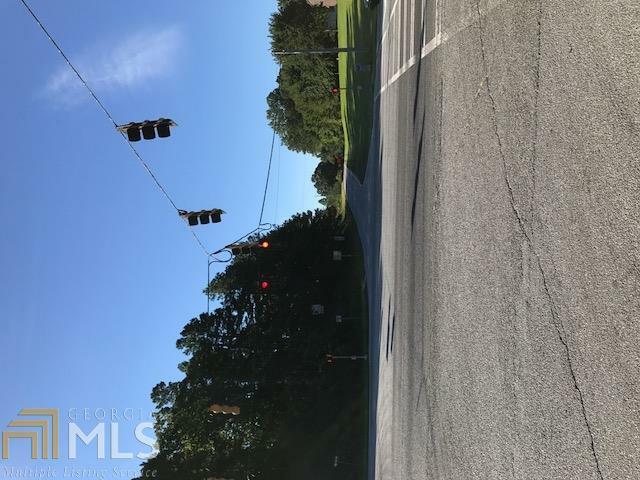 Great site for the next WaWa store in Georgia or some others of like descent.